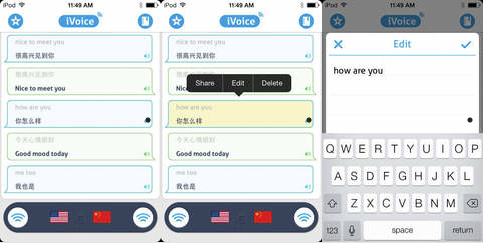 What was impossible to think of a few years ago became reality: To speak any language into your phone and get it translated right away into another language. 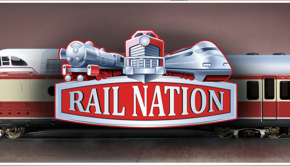 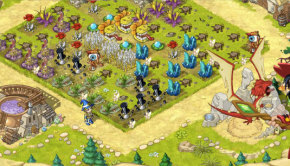 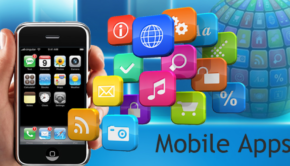 There are plenty of apps out there already, we collected 7 of them, that stand out from the crowd. 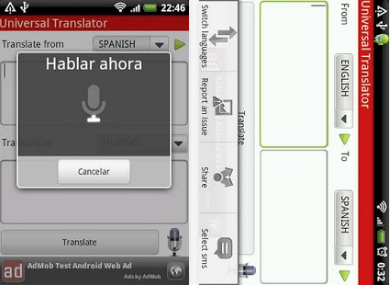 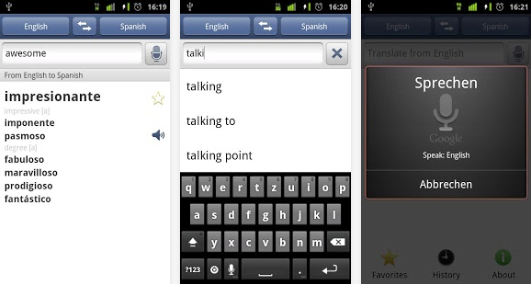 Voice Translator let you translate what you say in more than 50 languages. 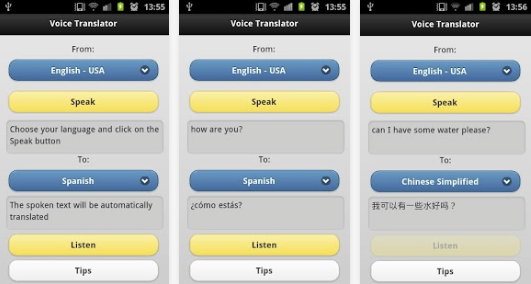 With Translator HD, you can translate any text between 58 world languages and send your translation via Email or SMS or share it on Facebook or Twitter from inside the app. 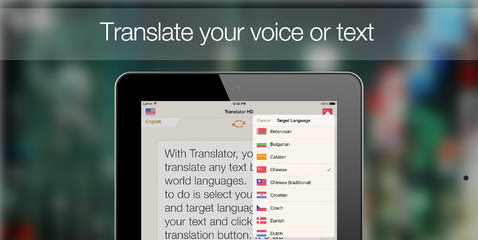 Speak and translate any words or phrases including email or text in multiple languages with iSpeech Translator™.